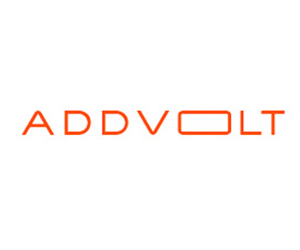 AddVolt presents the World’s 1st Plug-in Electrical system targeted for transportation markets. With our patented technology, transportation companies with refrigeration units can use electrical energy to reduce diesel dependence, the level of noise and the CO2 emissions during its operation. AddVolt creates high and positive impacts on the driver’s quality of life, while it contributes to have eco-friendly vehicles. Bruno Azevedo – CEO, Miguel Sousa – CTO, Ricardo Soares – COO, Rodrigo Pires – CCO.